Welcome to the website for R&S Budds Limited. 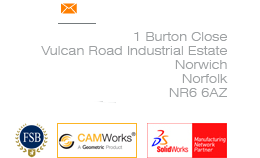 We are a family run business based in Norwich, East Anglia, offering flexible engineering solutions to those who need them and providing a one stop shop for all your engineering requirements. 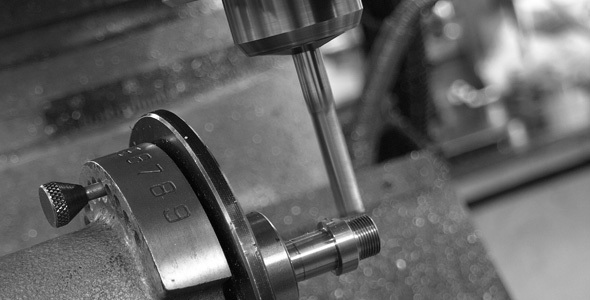 We specialise in the design and precision manufacture of customised plastic and metal components for use in a variety of applications, throughout all industries, and work with customers across the UK and Europe. From small quantities, low runs and one off prototypes to high volume repeat orders, we have the expertise and experience to take your ideas and bring them to life. NEW! Visit our online shop for our own range of moulded bird feeders and pet products.